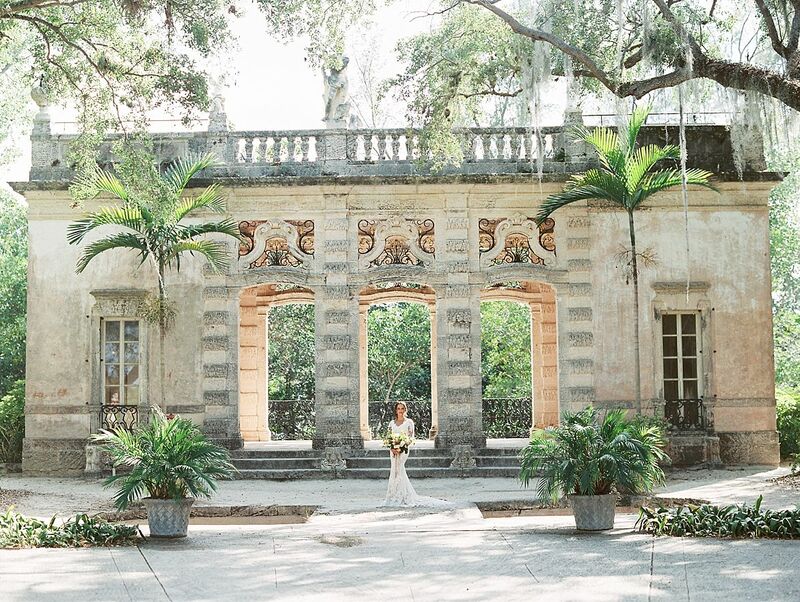 Warm & Charming Coastal Engage.. 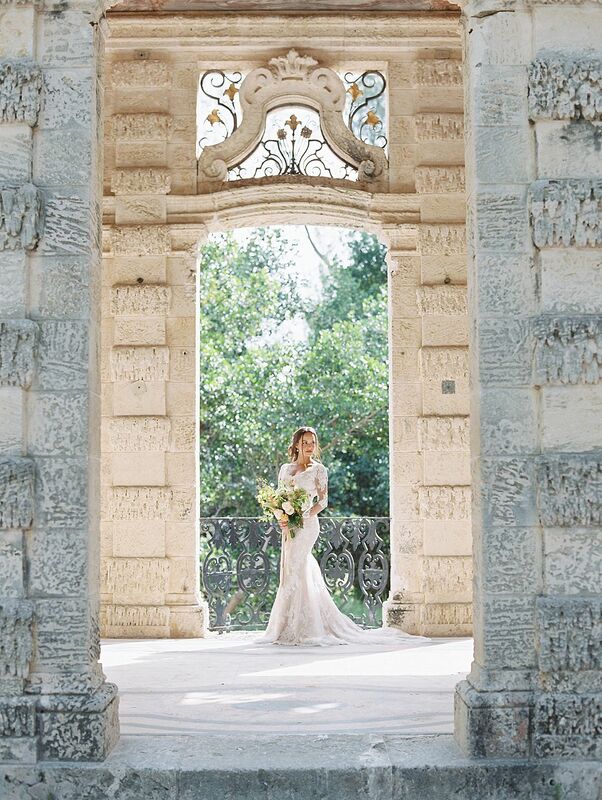 Beautifully Classic & Elegant ..
What happens when your heart so loves the raw magnificence of Europe, but your life exists stateside? 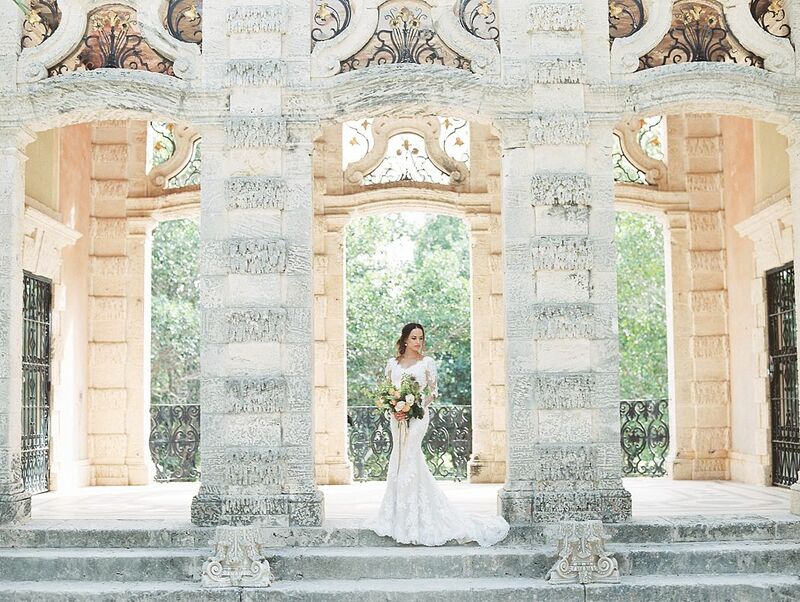 Photographer Isabel Johansen and her future sister-in-law, Alysha, created a veritable dreamland of European antiquity for her gorgeous bridal session! 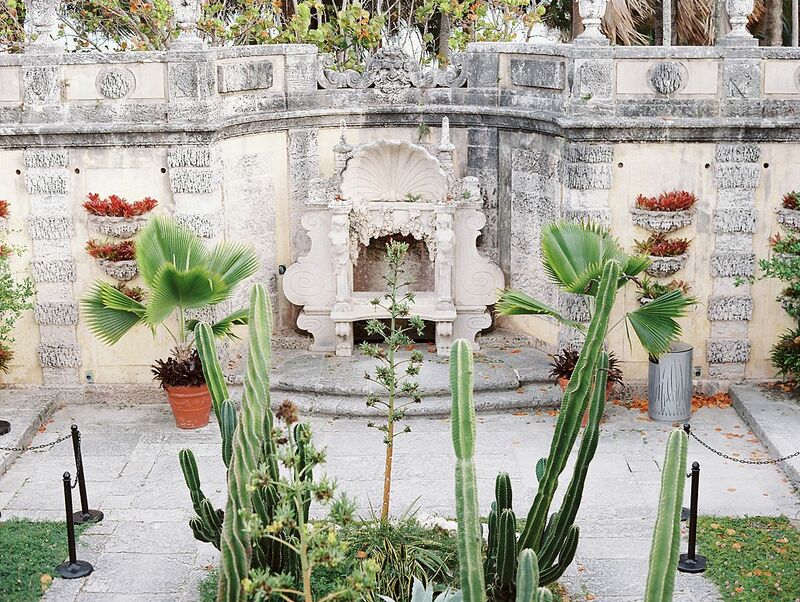 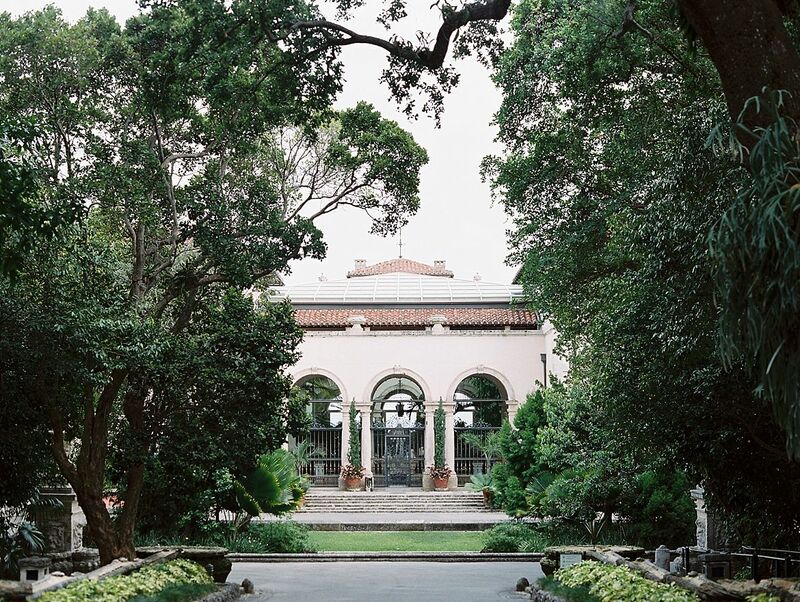 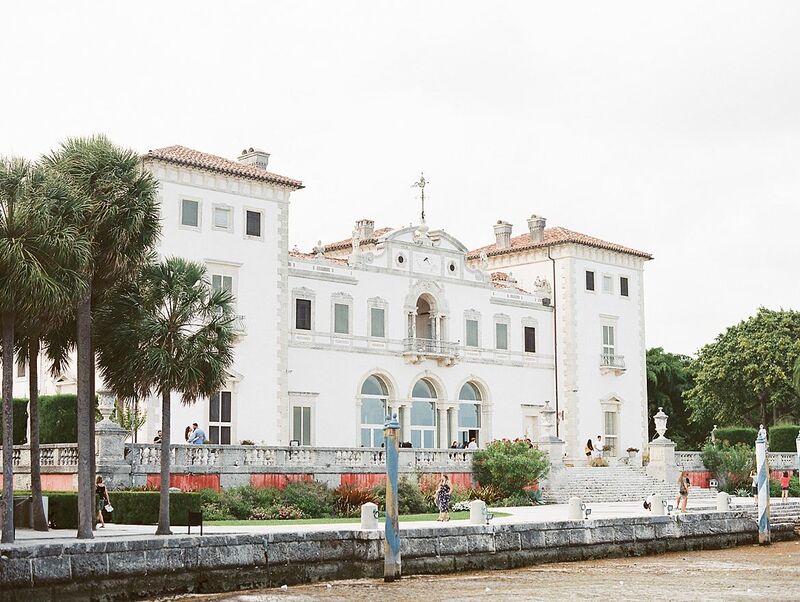 When Alysha’s plans to wed at the Vizcaya Museum & Gardens fell through, they decided instead to use the lovely house and grounds as the location for her portraits—serious loveliness ensued. 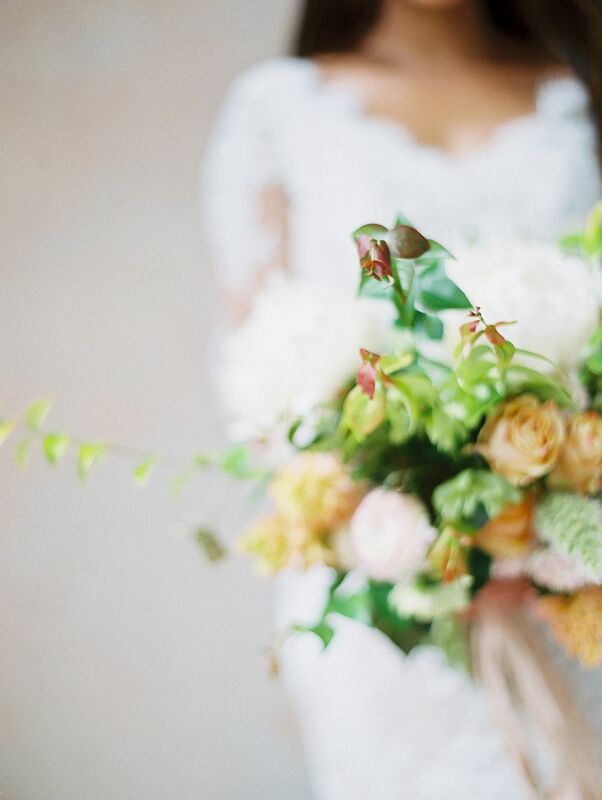 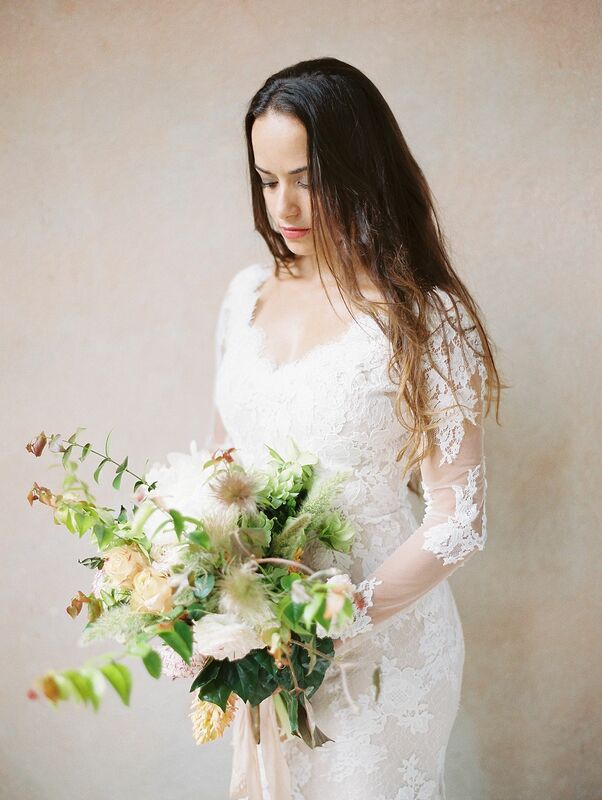 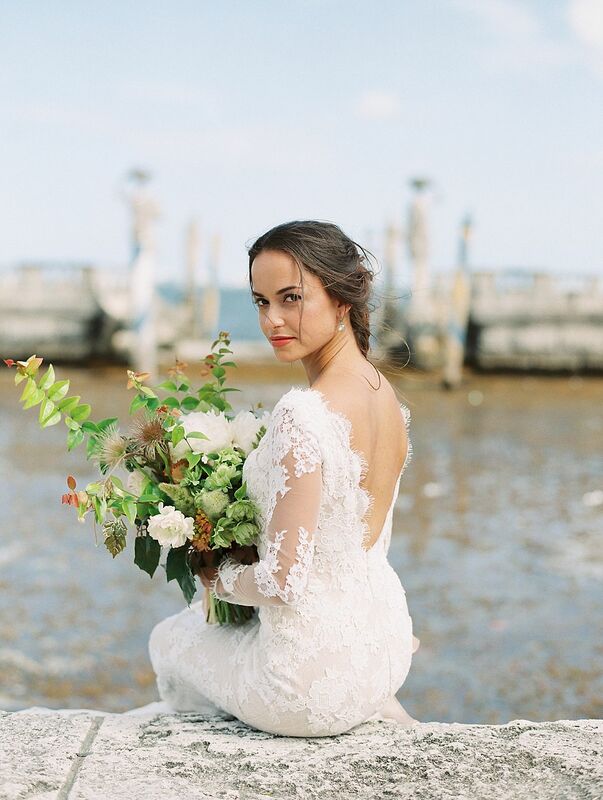 The Anthology florals and Alysha’s loose locks made for such serene romance paired with her stunning Pronovias gown: a European import in its own right! 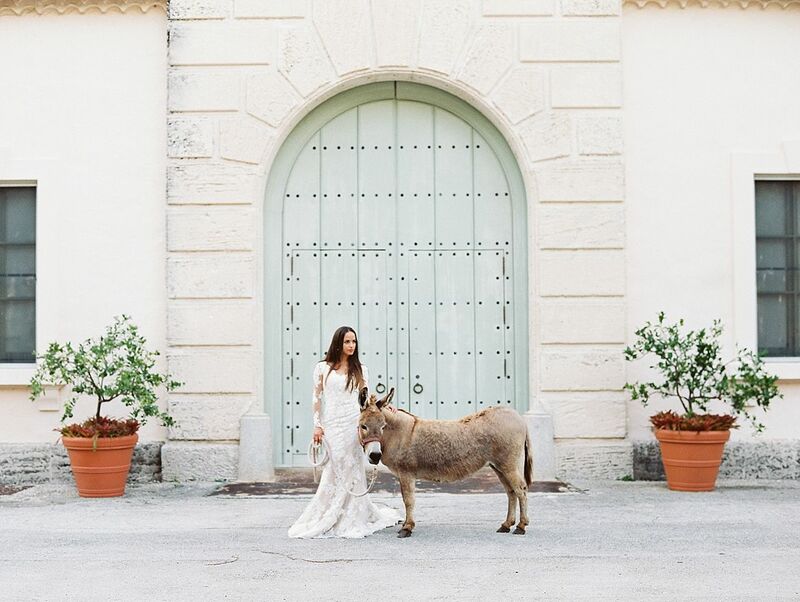 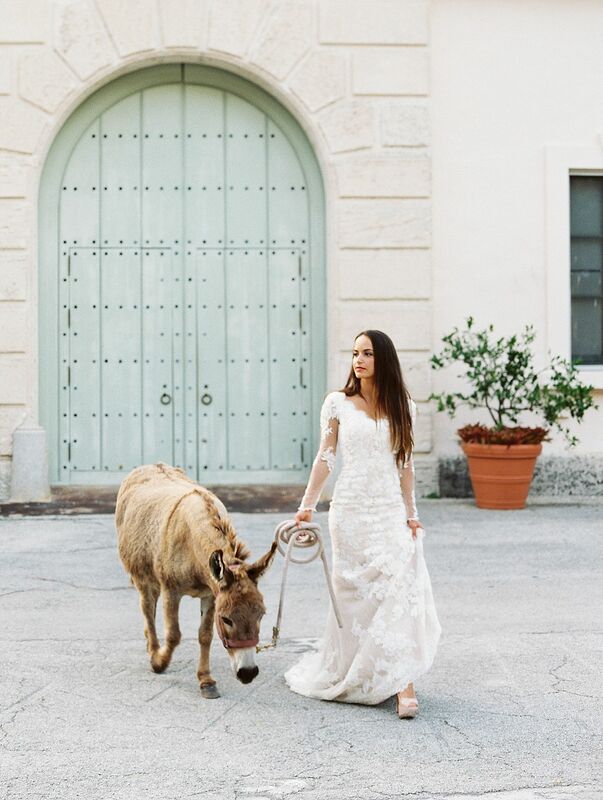 Not wishing to withhold any Italian elements to pair with the traditional Mediterranean architecture, the two even enlisted the help of an especially photogenic donkey to accompany Alysha on her lovely wanderings! 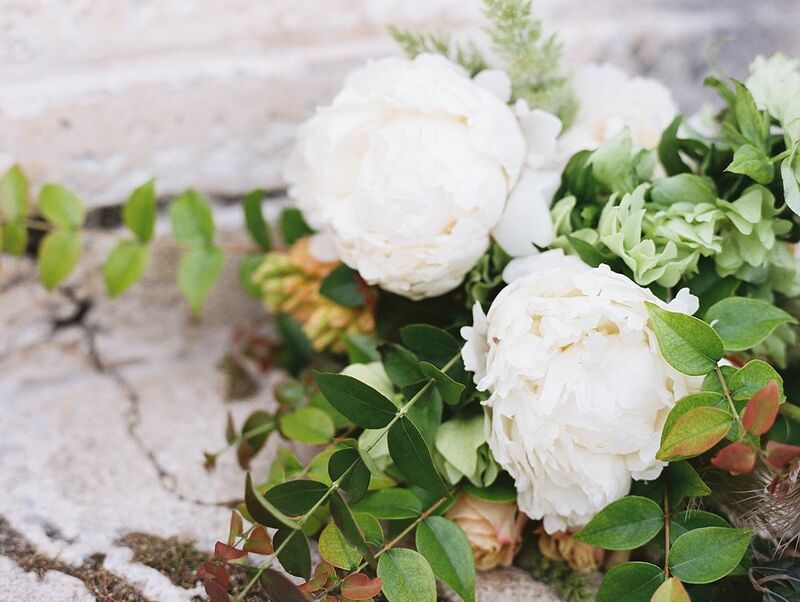 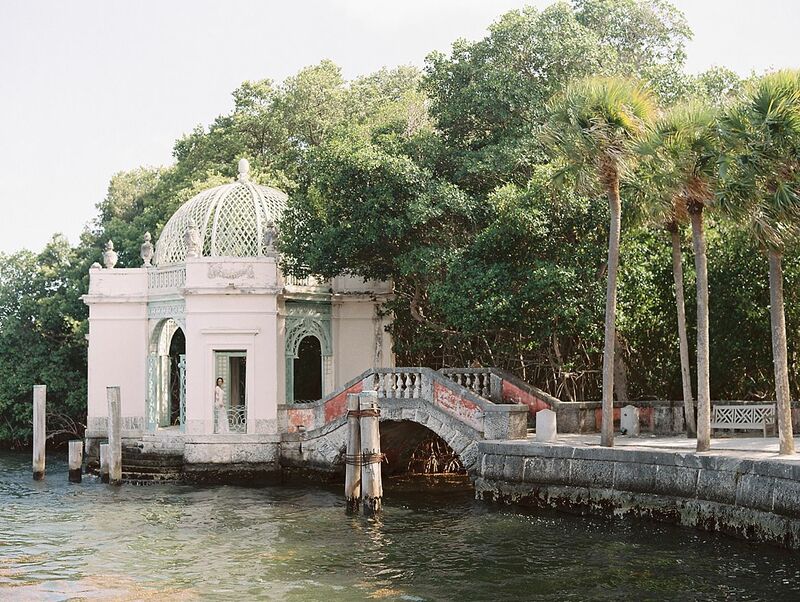 Cast against the breathtaking Vizcaya in all it’s aged splendor—its crumbling structures and facades, its windswept waterside, its teeming property—this exquisite European bridal session breathes with such gentle graces I cannot describe! 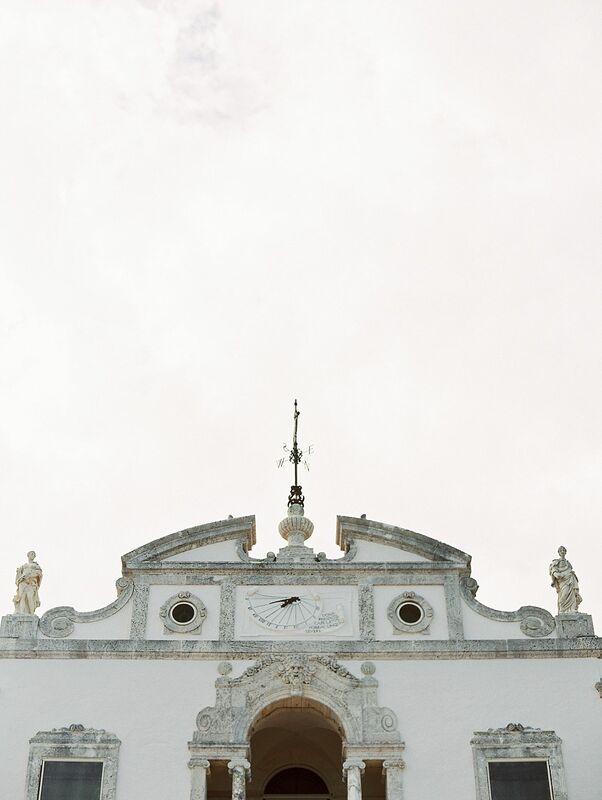 It talks in whispers of timelessness and fills the heart with romantic visions of time long passed. 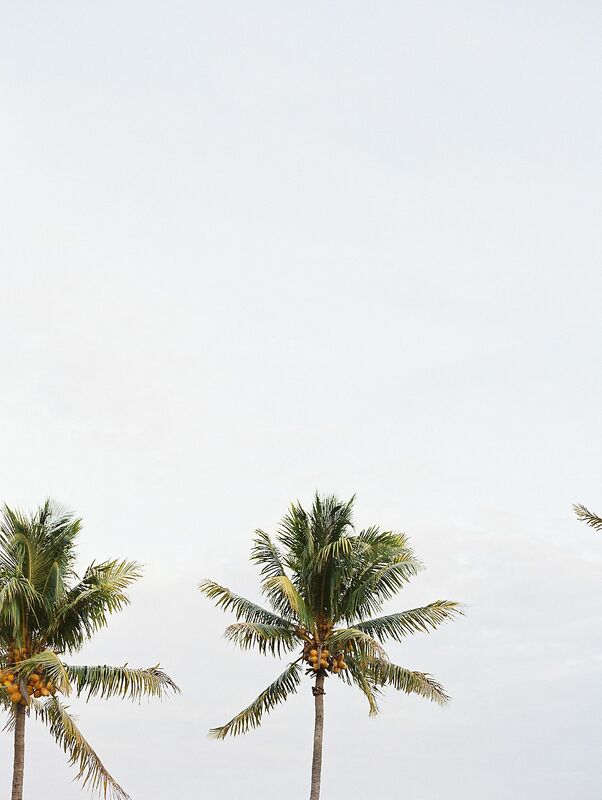 What beauty.